For all media enquiries, interviews and/or quotes please call 01736 330201 or email info(at)faeryevents.com . High resolution images are available for festival feature and editorial purposes. Please email for free use of photographs. Television crews can also be accommodated by previous agreement only. 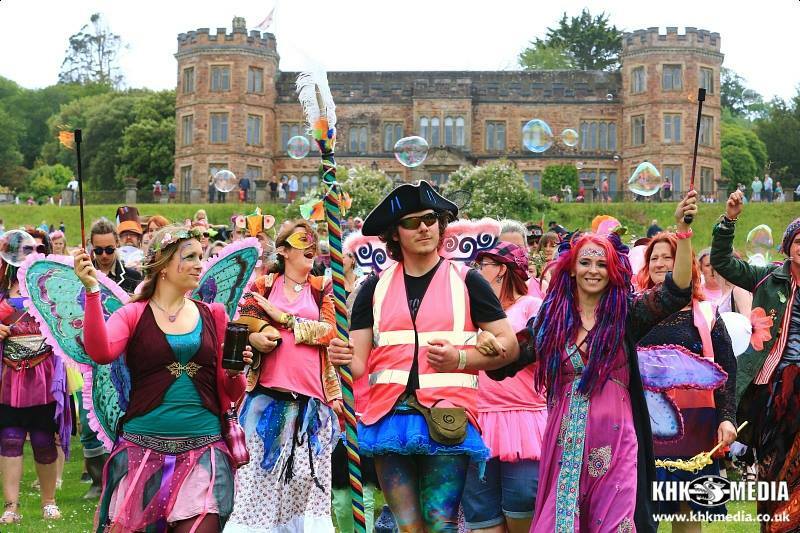 In 2016 3 Wishes celebrates TEN YEARS as the UK’s premiere faery festival with live music and outdoor camping! 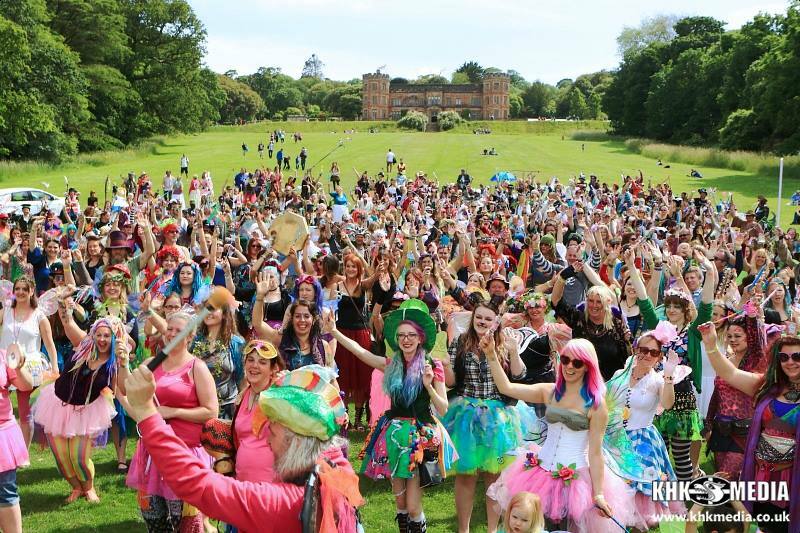 There will be a world record attempt for the most fairies gathered in one place! The rules are simple, each fairy must be wearing wings and a tutu, and they must be holding a wand. The award winning 3 Wishes Faery Fest attracts visitors from all over the world. 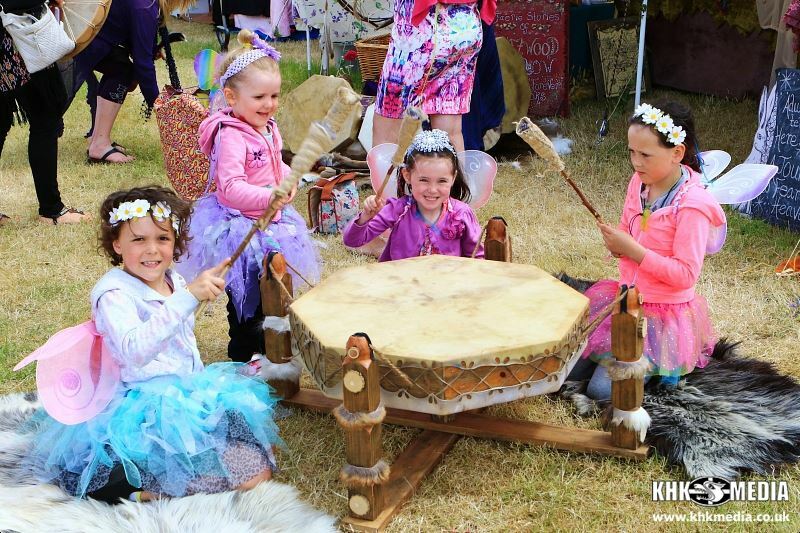 “With the popularity of fairytale and fantasy television series, like ‘Game of Thrones’ and ‘Once Upon A Time’, it’s easy to see why so many people are starting to become interested in events such as the 3 Wishes Faery Fest. It’s an opportunity to express your magical self, in a fun environment with the whole family!”. Midsummer is a time of year that is often associated with faeries, and Shakespeare tapped into this with his play ‘A Midsummer Night’s Dream’, and in honour of this there will be a trapeze performance based around the theme of this popular and timeless classic. This year we have so many wonderful things for visitors to see and do, and everything is included in the ticket price (except for food and drink, and purchases made from the craft stalls). Once inside the site, you’ll feel as if you have been transported into a ‘real life’ fairyland full of all kinds of magical creatures, with wings, wands, and sparkle! The music stage runs from midday until midnight each day, and every night you’ll see a fire Faery show in the Faery Kingdom Arena. There is also a magical faerie bar! 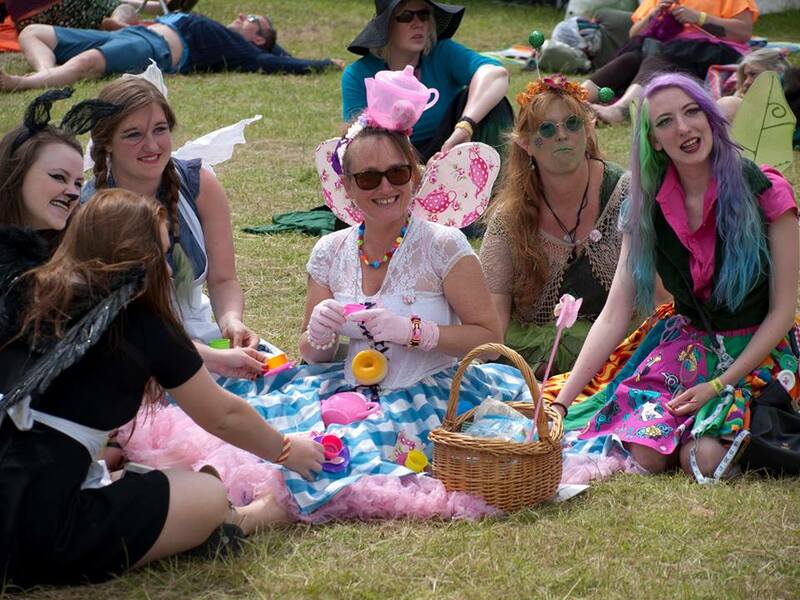 As well as activities and fun for the little ones, there’s a whole heap of fun for big faeries too. With live music performances, and there is bound to be a musical delight for every musical taste! Tickets are £99 for the full 3 days and nights and include access to camping areas (please note tents are not provided – unless you decide to book a luxury camping experience). Children under 7 are free, and 7 to 17 are £12 per day.